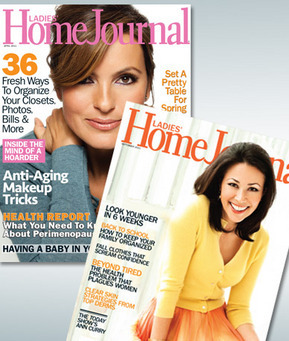 Today you can get a two year subscription to Ladies Home Journal for just $7. That’s a savings of 87%! Enjoy great articles on cooking, fashion, shopping, family, relationships, decor, crafts and more! Offer is valid for new, renewal, or gift subscriptions (US residents only). See site for full details.